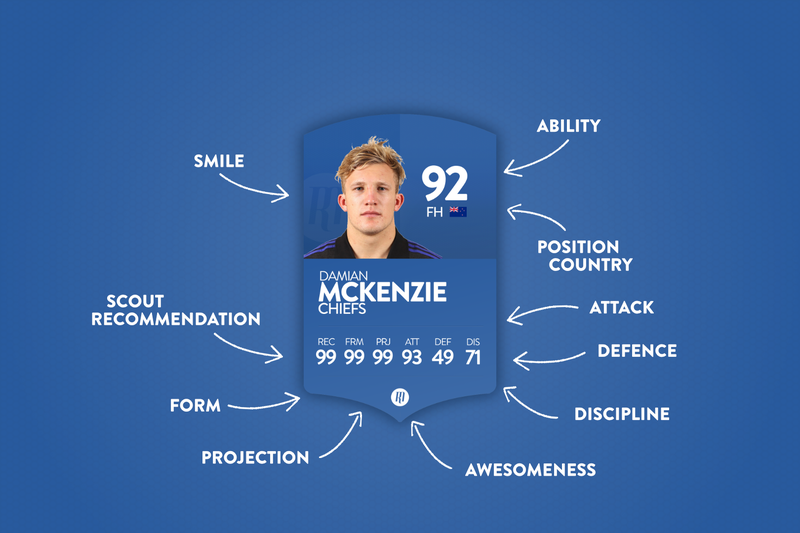 With ten tries in his nineteen international appearances to date, The Scout believes Huw Jones offers a great under-the-radar pick for your fantasy squad, and an excellent shot at a starting berth. 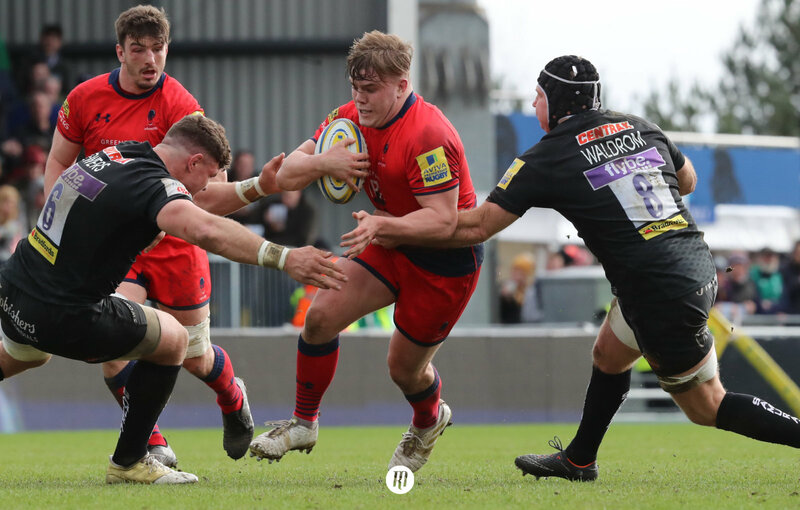 The performances of Huw Jones grew through the opening rounds of the 2018 edition of the Six Nations Championship. Eighteen points against Wales is nothing to be sniffed at, and he followed that up with a strong twenty-six point showing against France, before smashing England with his best performance of the year; fifty-four points from one-hundred-and-fifteen metres run, two tries and a solid thirteen tackles put Scotland on the end of a famous 25 points to 13 victory. Muted performances against Ireland and Italy followed, but Jones still rounded out the tournament as one of the better fantasy performers. Roll on to the Autumn Internationals, and some tight games left little room for strong fantasy point hauls. 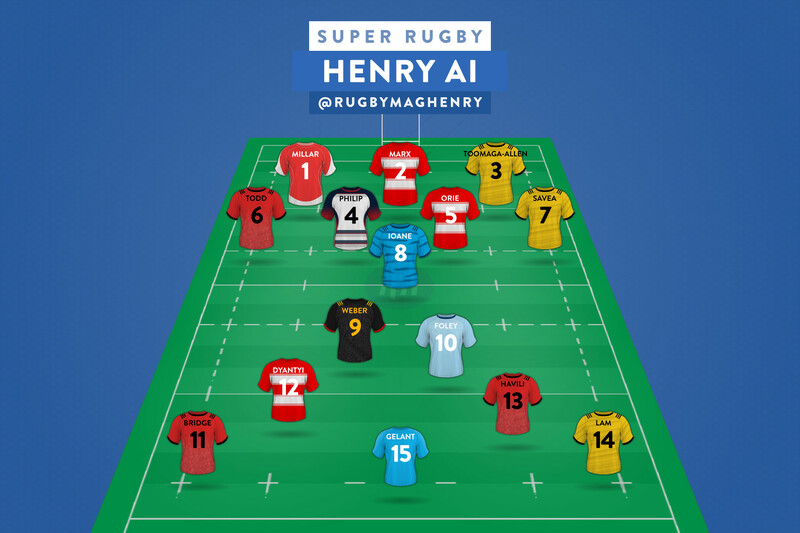 While his Doddie Weir Cup performance didn't quite reach the standard he had set throughout the early part of the year, he was able to register two solid fantasy performances against South Africa and Argentina. Perhaps the key to Huw Jones however, lies in the fact that, as Gary wrote, 'Many north of the border [are] scratching their head as to why he seems off colour.' Yet in spite this, he saw out 2018 as the fourth highest fantasy point scoring centre. 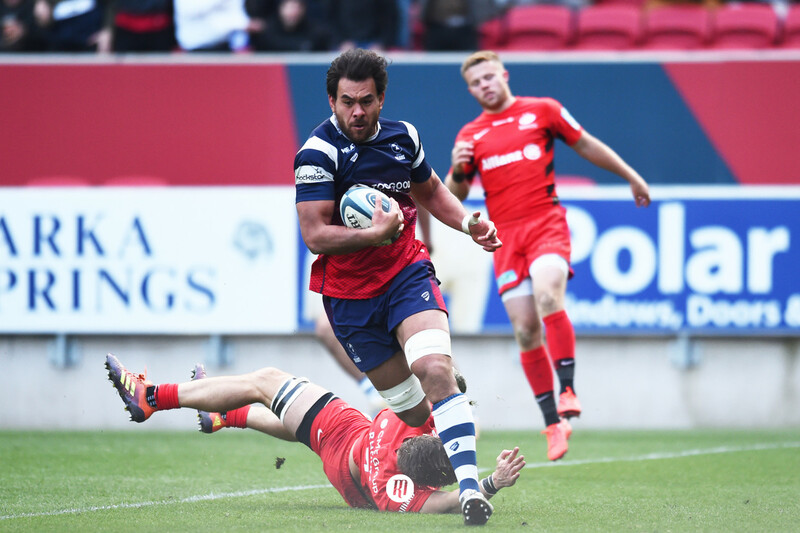 A points per game rate of 17.27 puts him right up alongside Bundee Aki (17.42) and Owen Farrell (17.40), and generally a hands-length ahead of the chasing pack. 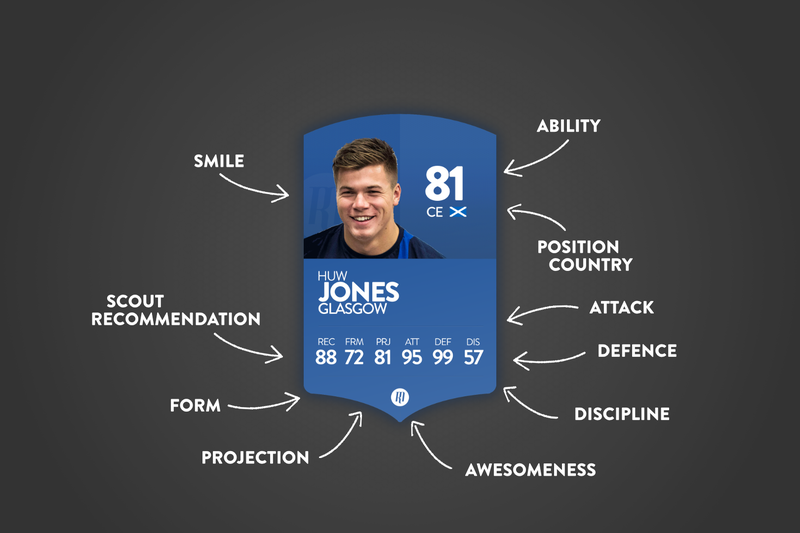 Jones certainly stands out as one of the best picks going into the tournament, and if Scotland can press on and build on their continued growth, who's to bet against him leading the way in the points scoring charts by the end of the season?